THEN….came 2016. My focus of the year is to ‘reinvent’ myself. For the last couple of years I have been trying to force myself into a cookie cutter. It’s not worked well for me. 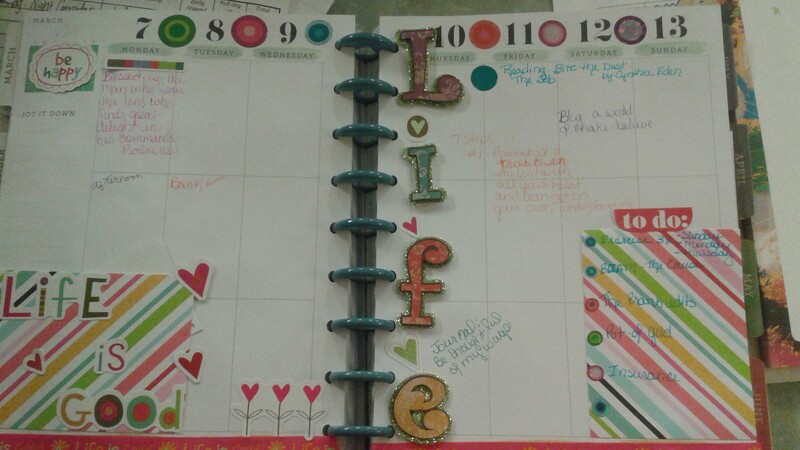 As a part of me being me, I looked at what ((I)) wanted in a planner… not what others did. I don’t need a planner with hourly blocks, my day just doesn’t flow like that. My crazy day job is…well…crazy. 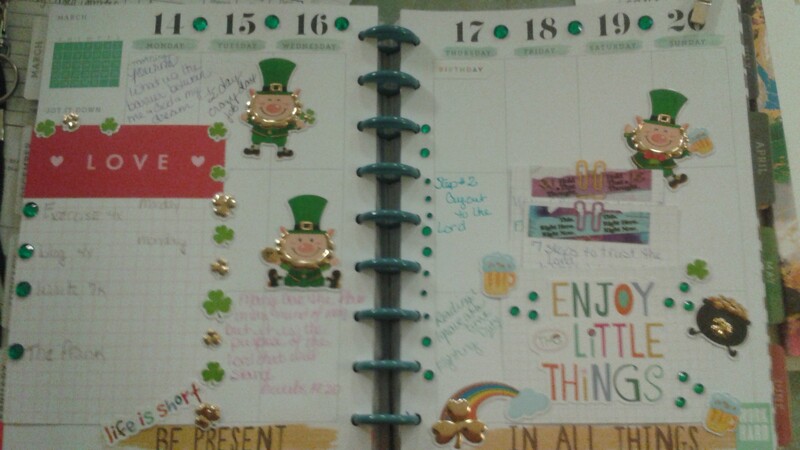 What I need is a place to track daily writing goals, weekly deadlines, and commitments. A place to log appointments. And somewhere to track to bills, spending, and other boring life details. 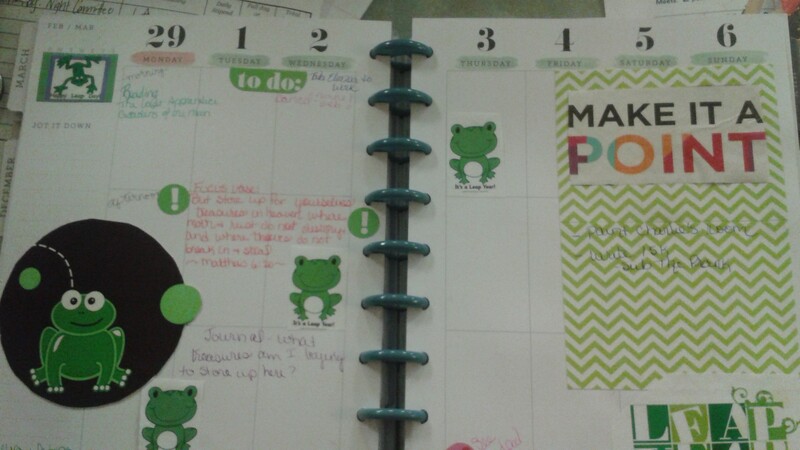 I needed a planner that was shiny – all the time. Here is what I came up with 🙂 Every Sunday, I decorate the week with a theme that varies. On the pages themselves write the books I plan on reading that week (this helps me stay focus and not waste time drooling on the my stack of TBR). Set goals. Put in appointments. List journal topics. I have found that by combining the ‘boring’ this is what I need to do with the creative part of my brain I’m three months in and I’m still loving it. While I know this won’t work for everyone, actually it probably won’t work for anyone but me. But isn’t that the point of a planner – it works for YOU. So what makes your planner prefect for YOU?